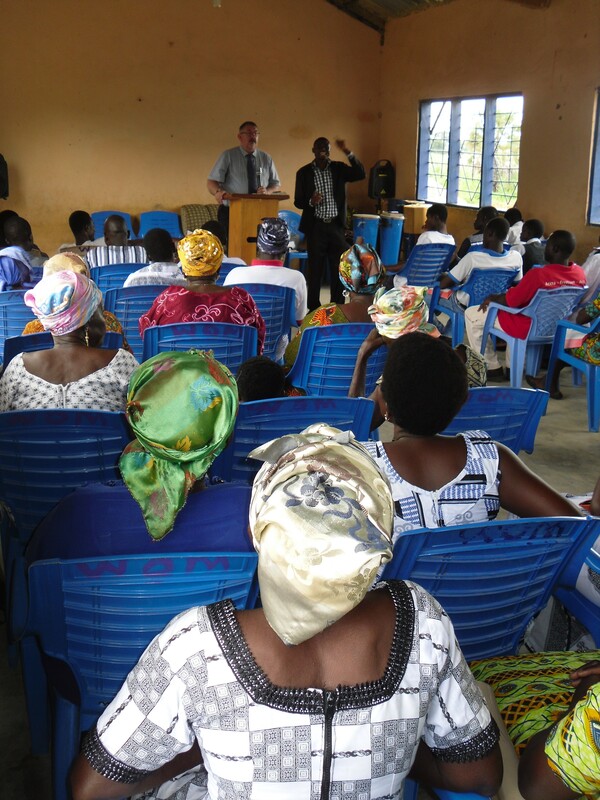 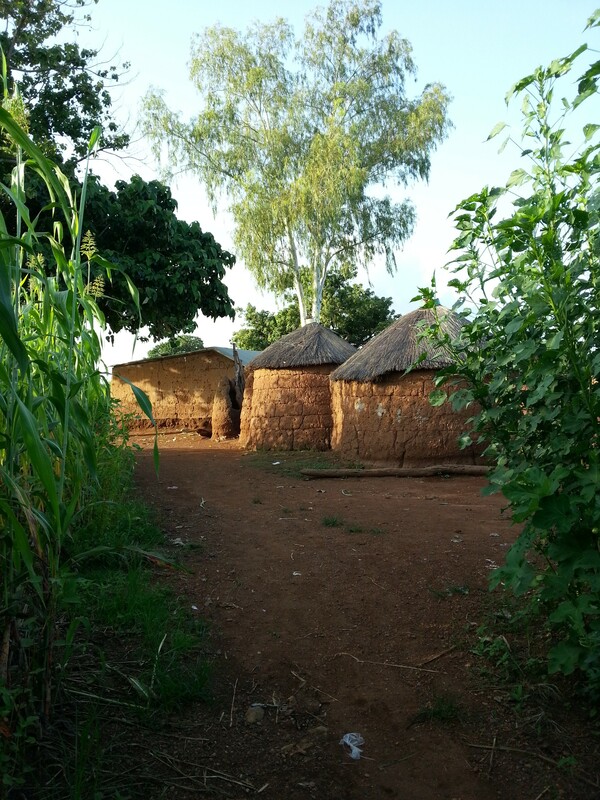 Mission International partners with Word International an indigenous Christian ministry serving mainly in the Upper East region of northern Ghana. The ministry hosts a growing church as well as a school and medical care facilities for the community. Word FM radio station is also part of this exciting outreach to Ghana’s Frafra people.